After years of personal setbacks, is it time for DMX's influence to be given the esteem it deserves? The words And Then There Was X should carry considerable weight in the hip-hop community. Not only is it the title of DMX’s third multi-platinum album, it’s a turn of phrase that depicts his indelible mark upon the rap industry and the boundaries he left in disrepair. For a spell of five albums in a row, each new record would ascend to the top of the charts upon its debut, inserting an undiluted grittiness into an increasingly commercialized marketplace. For those who didn’t experience it first-hand, it must be hard to fathom how colossal the Yonkers, NY thoroughbred became after arriving with the seminal It’s Dark And Hell Is Hot. After Biggie passed, there was a need for someone to pick up the mantle and become King Of New York. For a span of a few years, the frontrunner was not named Hov or Nas, but rather The Dark Man X himself. They say history is rewritten by the victors. In this case, it goes some way in explaining why the man who once held hip-hop on a short leash is now largely condemned to a be a parable on fame’s corrosive power. Fresh out of his latest stint in prison, X has been a free man for less than a month, but it already feels as though something has fundamentally changed within him. In this brief window, the man born Earl Simmons has outlined his plans with a clarity that has eluded him in recent years when he was still beset by substance issues and legal woes. A staggering seven years removed from the creative nadir of Undisputed, there’s an inescapable feeling that order has been re-established within the psyche of Earl Simmons. Now that a return to the fore seems more plausible than it has for years, it’s a perfect time to reappraise his lasting influence on the rap game. To provide a comprehensive picture of DMX’s lasting contributions, it’s important to note that they manifest in two distinct traits. On the whole, his imprint on today’s budding talents and stars can be equated down to delivery and content. 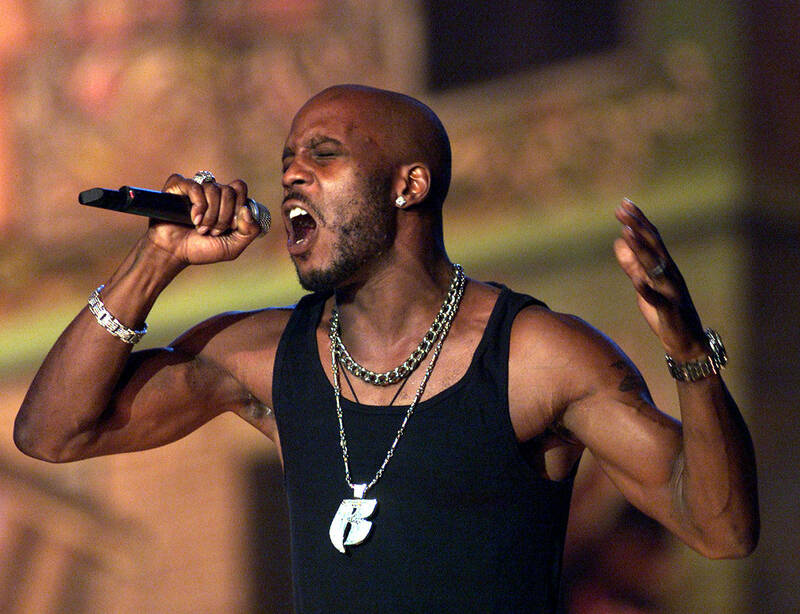 Although he was capable of a more tender inflection, one of the key tenets in DMX’s meteoric rise was his formidable growl. Hyper-aggressive and oozing ill intentions, his tales of violence and destitution rang with an unchallenged authenticity. As contemporaries, his trademark style may have shared similarities with Onyx, but his skyrocketing popularity soon made it synonymous with the Yonkers MC. On the other side, X could also be fiercely protective of his gruff cadence, and Ja Rule’s perceived plagiarism eventually led to a beef between the two. Since the mid-2000s, the rise of smoother, melodically inclined flows threatened to render a more violent delivery a thing of the past. Yet in the last few years, there has been a notable resurgence in the vocal volatility that made Simmons into an icon. Following his release from prison, Ski Mask The Slump God vocalized his desire to work with DMX and proclaimed that they’d “be on the same song soon.” Known to dip into the more macabre side of hip-hop from time to time- such as on Stokely’s “La La”- he is but one example of the New York legend’s impact on rap’s newest aggressors. 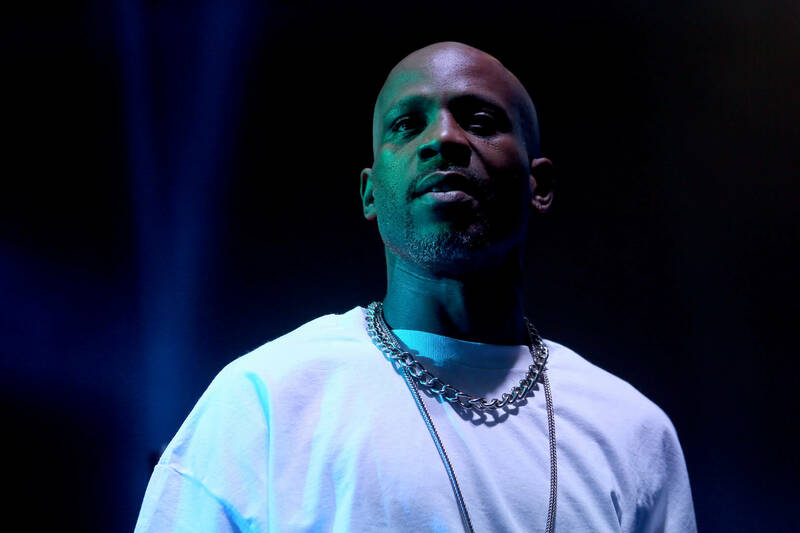 Whether direct descendants or a few times removed, DMX’s bombastic style can be seen in 6ix9ine, JPEGMafia, Tay-K, Scrlxrd, the late XXXTentacion, Flatbush Zombies’ Meechy Darko, Death Grips’ MC Ride and the guttural howls of City Morgue’s Zillikami and Sosmula. Given his penchant for upping the decibels, it should also come as no surprise that Denzel Curry described listening to It’s Dark And Hell is Hot as a “standard requirement” last year. Away from the stylistic aspect, X’s other long-lasting contribution to hip-hop culture comes in the form of his lyrical content. Split between tales of street brutality and his desire to live in the pious manner that God intended, DMX’s inner duality made for a compelling listen at every turn. Cursed with a brewing storm that he couldn’t quell, his conflict between the teachings of his religion and the harsh realities of the life he’d been accustomed to made his albums into an honest and thought-provoking listen. Prior to the release of Kendrick Lamar’s seminal Good Kid M.A.A.D City, the Compton MC was quick to cite X as one of the primary influences “that got me started on music.” Filled with tales of honorable intentions laid to waste by his surroundings, it’s not hard to find X’s fingerprints on Kendrick’s debut, as well as the mental and spiritual exorcism that is DAMN. On top of that, the way that Kendrick uses vocal manipulation as a storytelling device or to embody other characters has its roots firmly planted in DMX’s iconic Damien trilogy. Known to juxtapose foreboding anthems such as “Slippin,” “X Is Coming,” or “What’s My Name” with spoken-word prayers, the dichotomy between his faith and his trespasses is one that countless rappers explore to this day. A prominent theme in the work of Kanye- who originally intended to give the beat for The Blueprint’s “Heart Of The City” to DMX- and touched on by Joey Bada$$, Dave East, Lupe Fiasco and Big K.R.I.T among others, X’s unabashed openness about his faith also paved the way for Chance The Rapper’s celebrations of God to be commercially normalized. 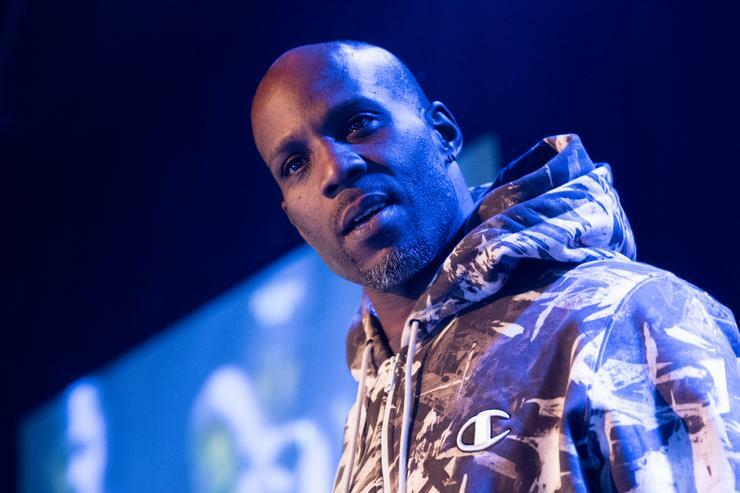 Torn between evil deeds and the path of righteousness, DMX’s inner turmoil is often unfairly compared to the late Tupac Shakur and his theological debates. But their reasons for expression were entirely different. If 2Pac was the prophet that hoped to lead his followers towards a glorious exodus, DMX was a pariah that had been outcasted by society, forced to reconcile with his own moral code. Now, with a new lease on life, it can only be hoped that X will continue to bring his trademark honesty to the booth and pick up where he left off. There’s no reason why he can’t be absolved of the sins of the past and clamber back atop the throne, alongside all the claimants he has so clearly influenced.